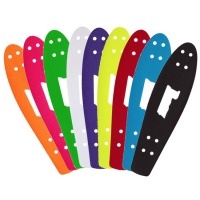 These Penny Original 22" skate decks are available as spares for replacing or building a new Penny setup. Match it up with some 3" trucks and 59mm wheels and your away. 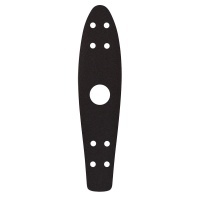 Penny Original 22" Griptape in Black If you find that your feet are slipping on the top of your Penny board, then maybe it's time you tried a sheet of Penny griptape. This is the 27in Nickel Penny Griptape. 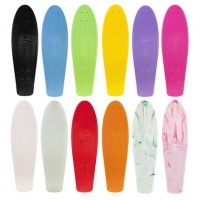 Stop your feet sliding about on your plastic skateboard with some fresh grip. These are the official Penny 59mm wheels as found on the 22" Original and 27" Nickel completes. 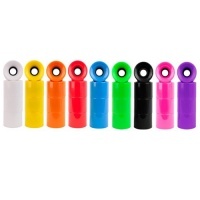 Available in a rainbow of cool and vibrant colours to keep you cruising.